Koei Tecmo announced today that The Heroic Legend of Arslan Warriors will come west in early 2016 with the title Arslan: The Warriors of Legend. Today Koei Tecmo released a new trailer of The Heroic Legend of Arslan Warriors, that will hit the Japanese shelves for PS4 and PS3 on October 1st. 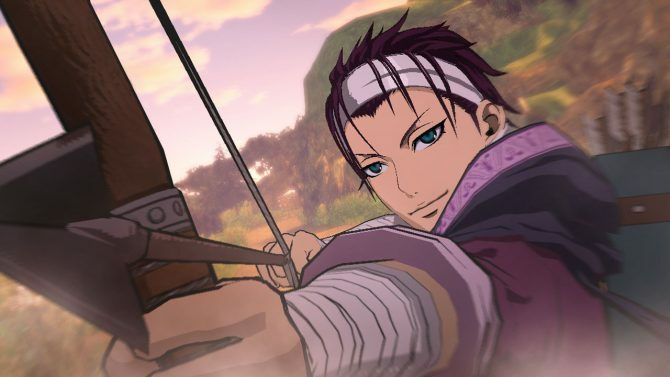 Koei Tecmo and Omega Force have released a new gameplay trailer for the upcoming musou game The Heroic Legend of Arslan Warriors which features Daryun, one of the members of the resistance against Lusitanian invasion, in action. Today Koei Tecmo released a brand new batch of screenshots of The Heroic Legend of Arslan Warriors, that will hit the Japanese shelves on September 17th. Until today, Koei Tecmo had announced only Arslan, Daryun, Narsus and Elam as playable characters for the upcoming Musou-style game The Heroic Legend of Arslan Warriors for PS4 and PS3. 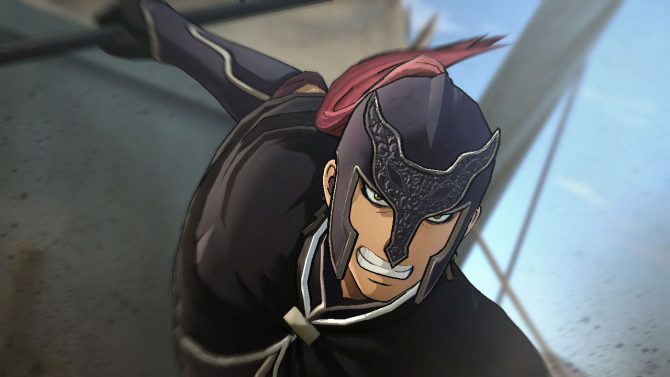 Koei Tecmo finally released the first trailer of The Heroic Legend of Arslan Warriors, giving us the first glimpse on the gameplay of the Musou-like tie-in of the popular anime series. 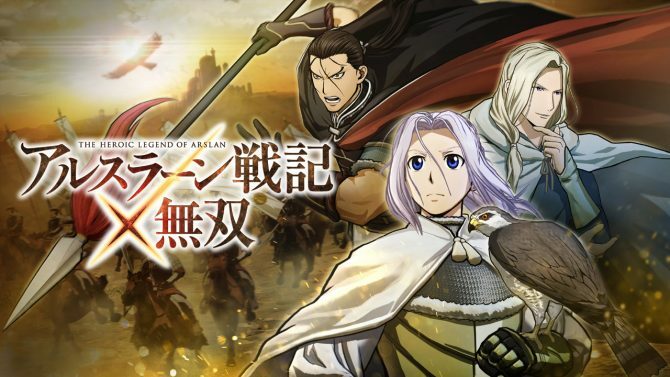 Today Koei Tecmo released a large batch of screenshots of the upcoming Musou-like anime tie-in, The Heroic Legend of Arslan Warriors, that will hit the shelves in Japan on September 17th. 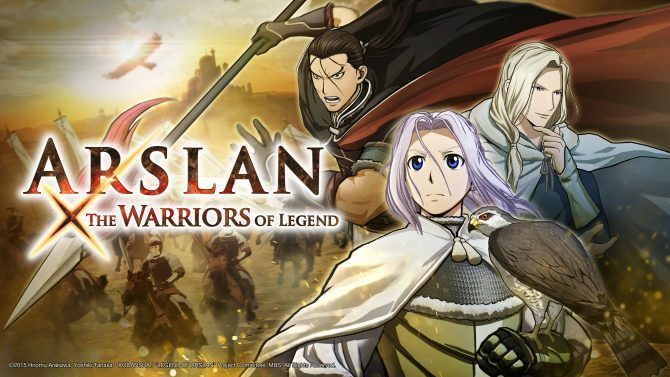 The interesting Musou-style anime tie-in The Heroic Legend of Arslan Warriors for PS4 and PS3 finally has a release date in Japan. It will hit the local shelves on September 17th. 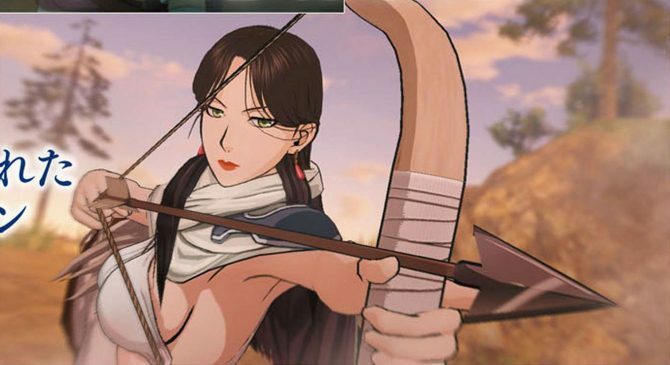 Today Koei Tecmo released the direct feed version of the first batch of screenshots of The Heroic Legend of Arslan Warriors, the Musou-style adaptation coming this fall in Japan for PS4 and PS3. 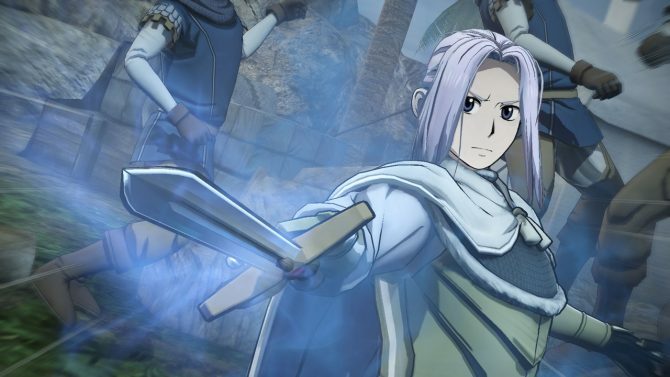 Today's issue of Weekly Famitsu had the first batch of screenshots of The Heroic Legend of Arslan Warriors, that will be released this fall for PS4 and PS3 in Japan.